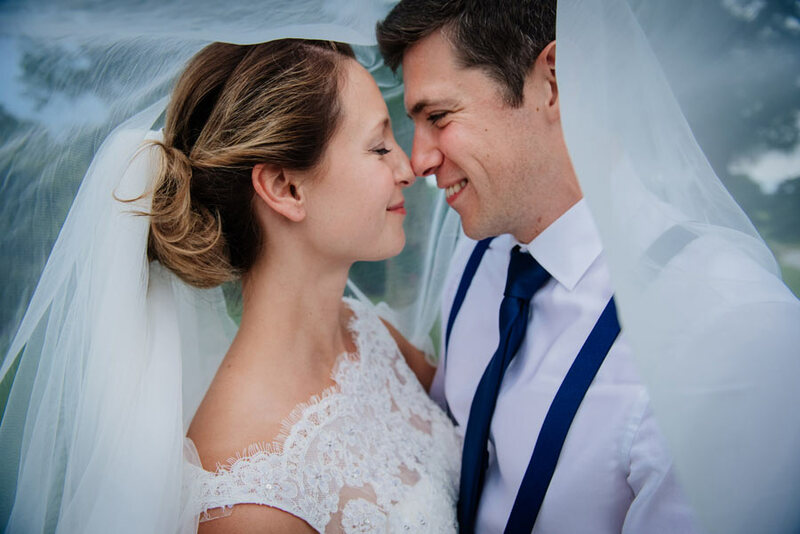 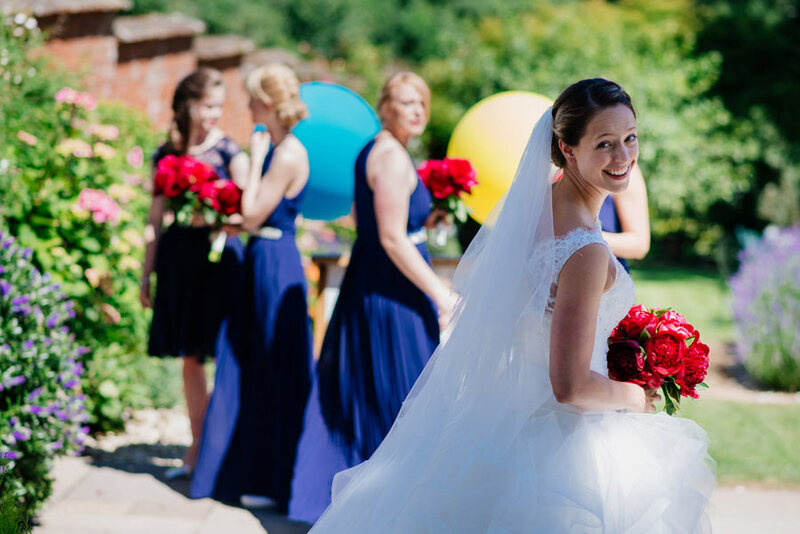 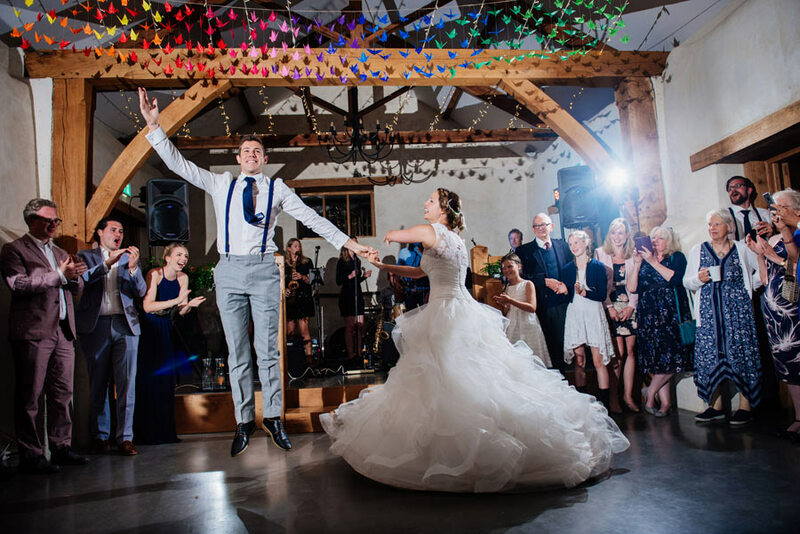 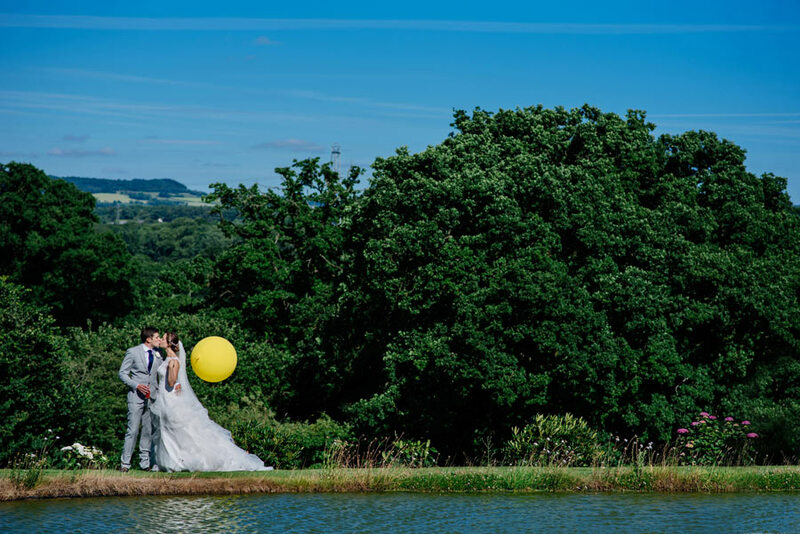 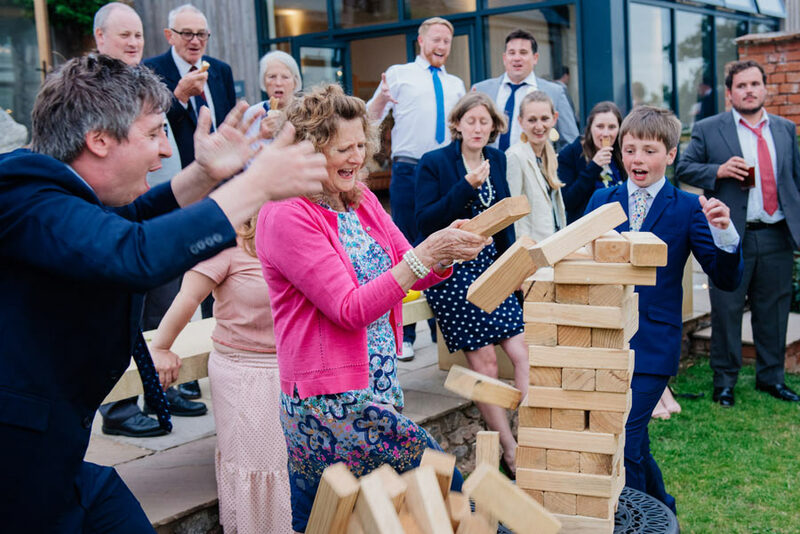 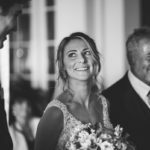 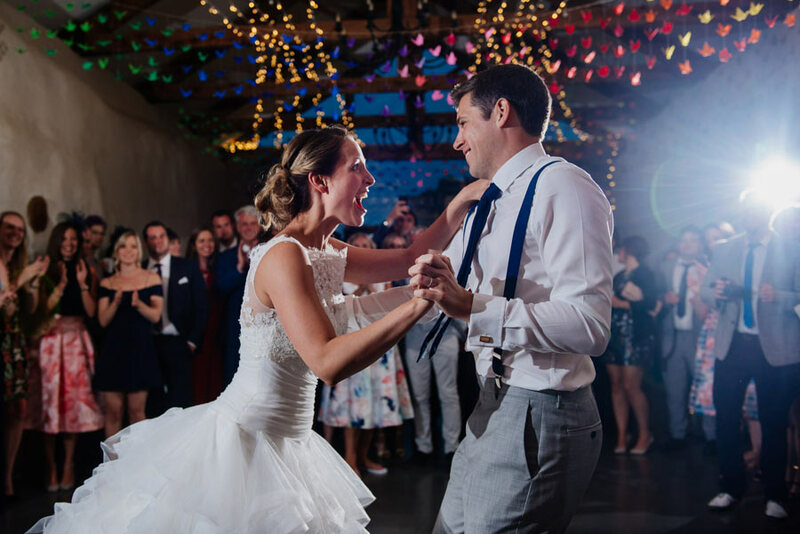 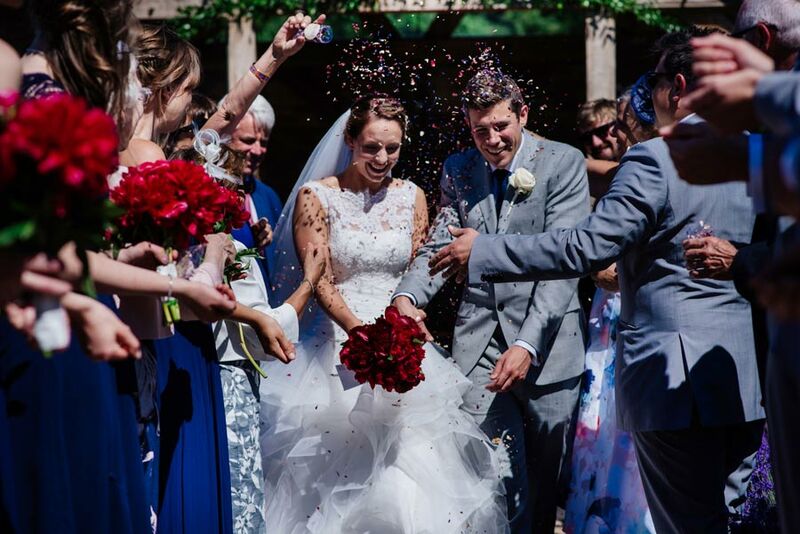 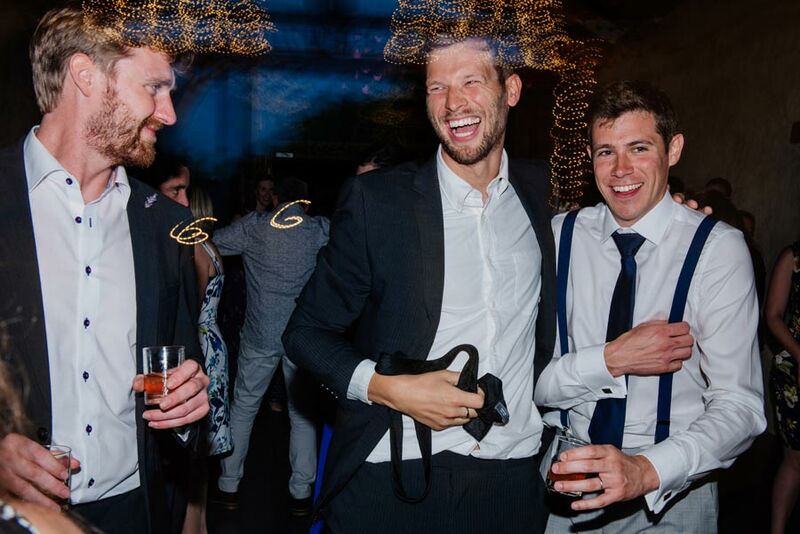 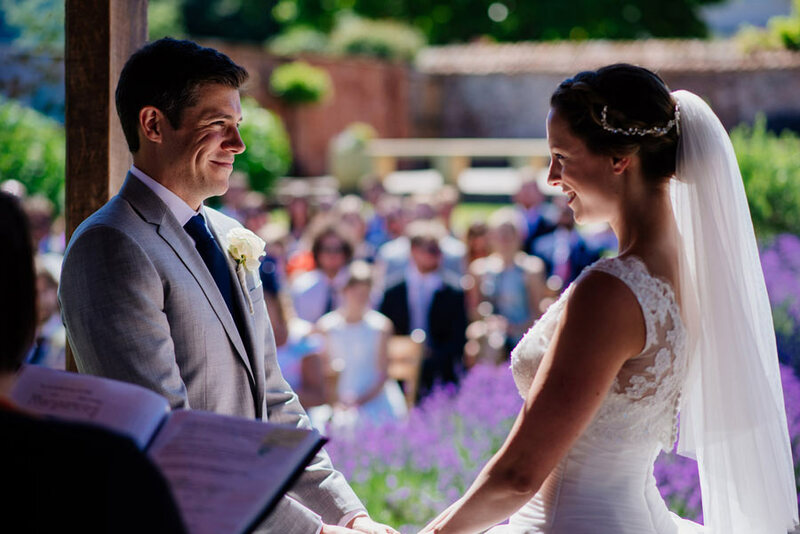 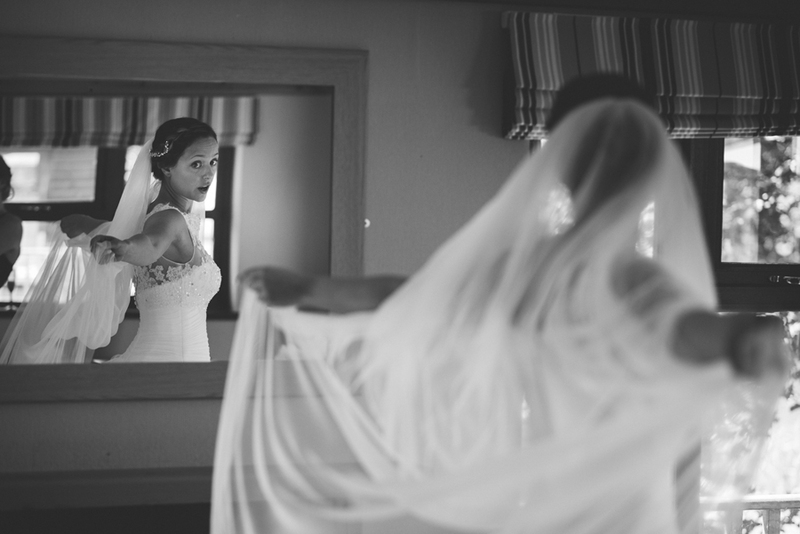 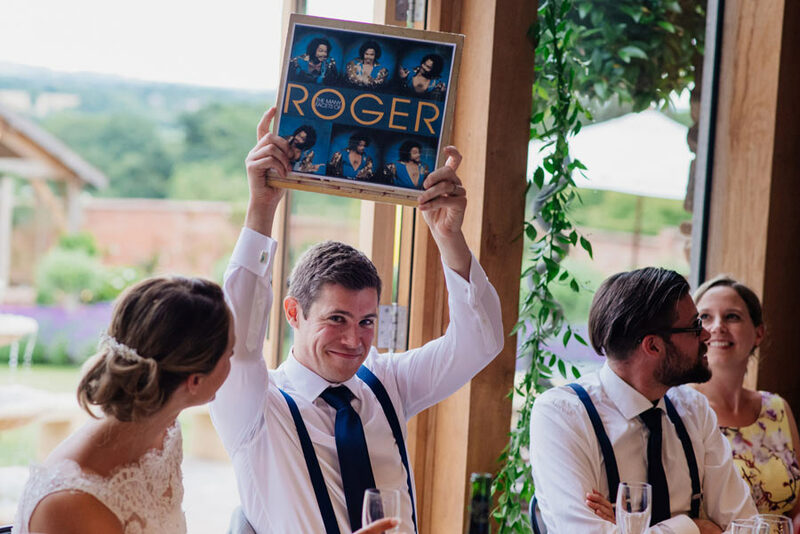 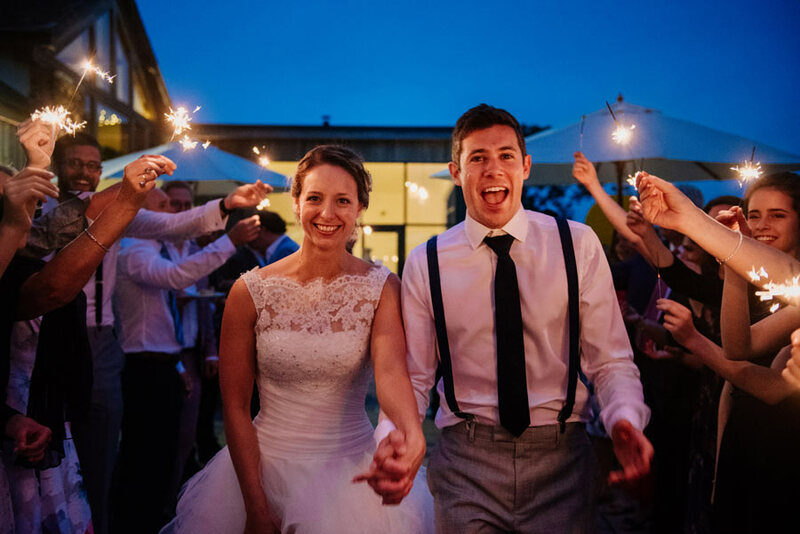 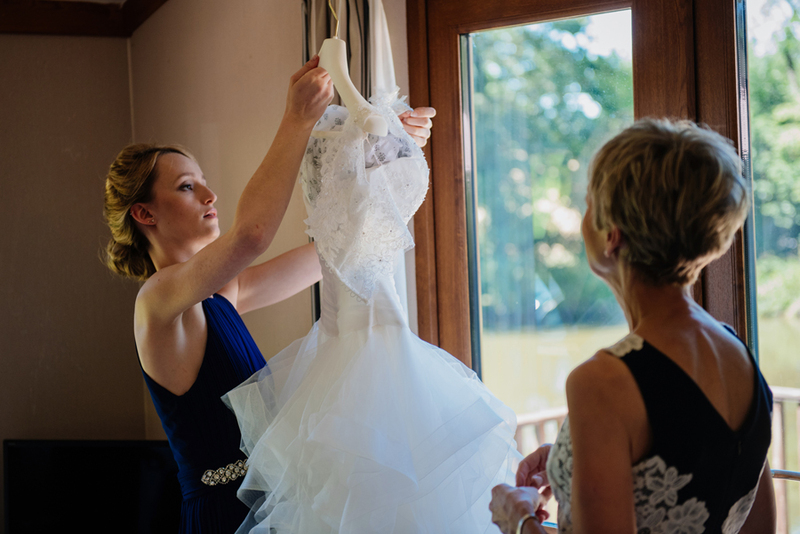 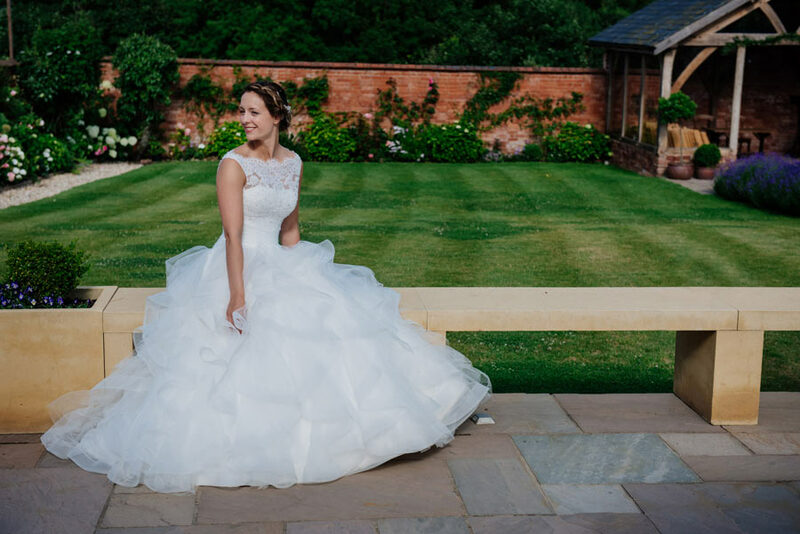 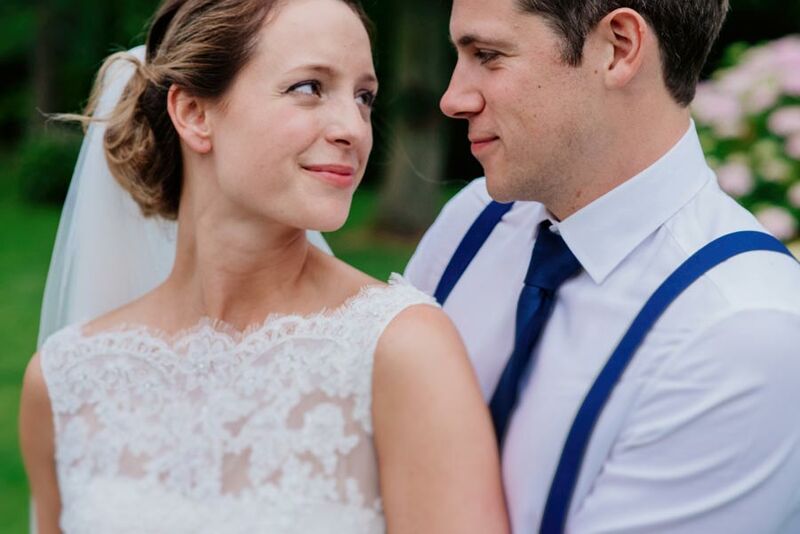 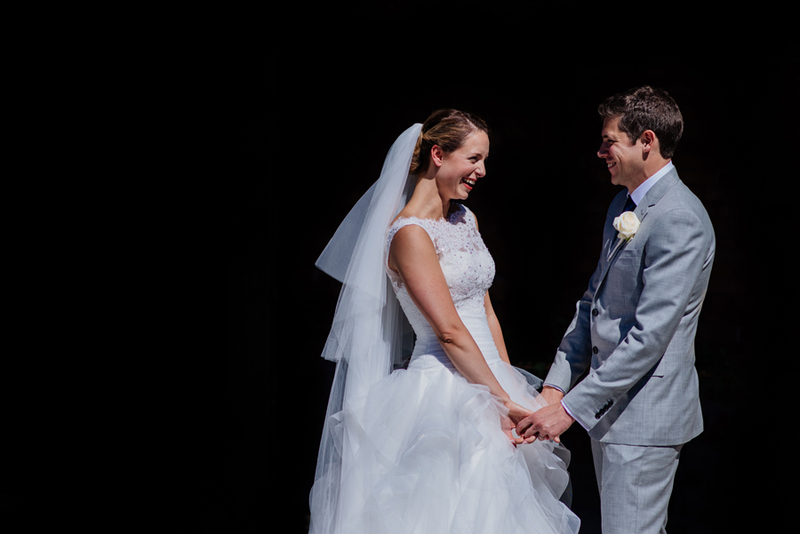 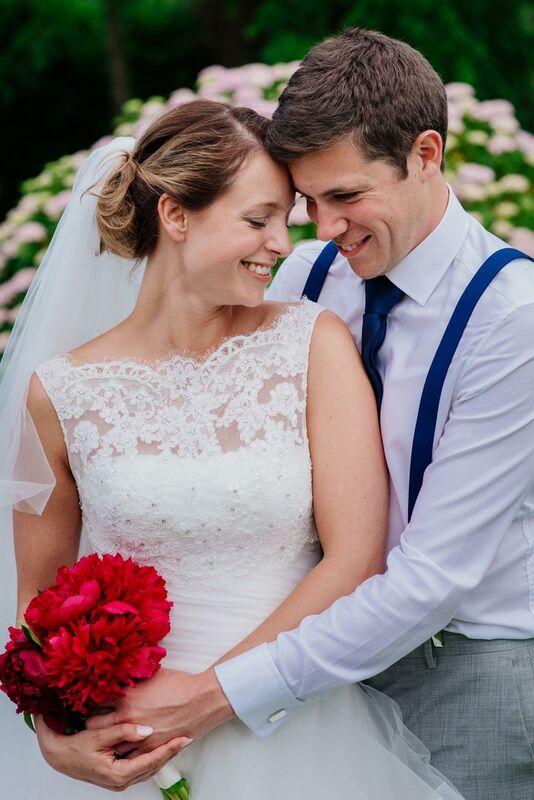 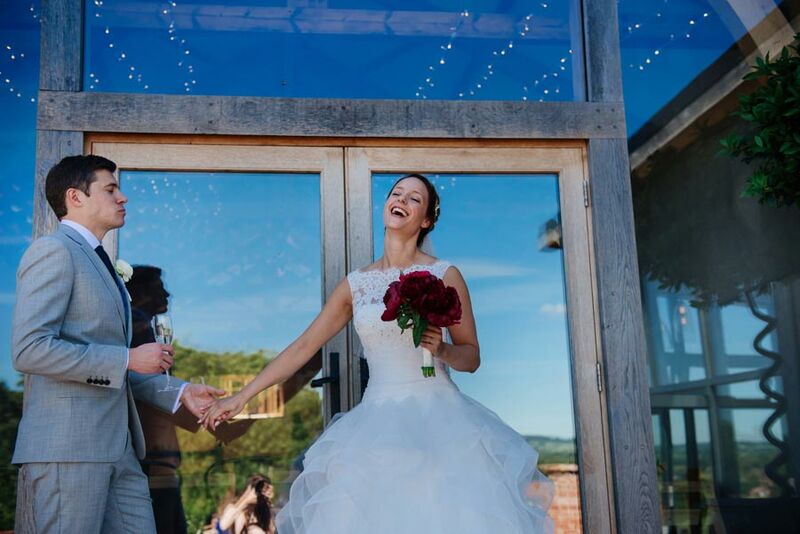 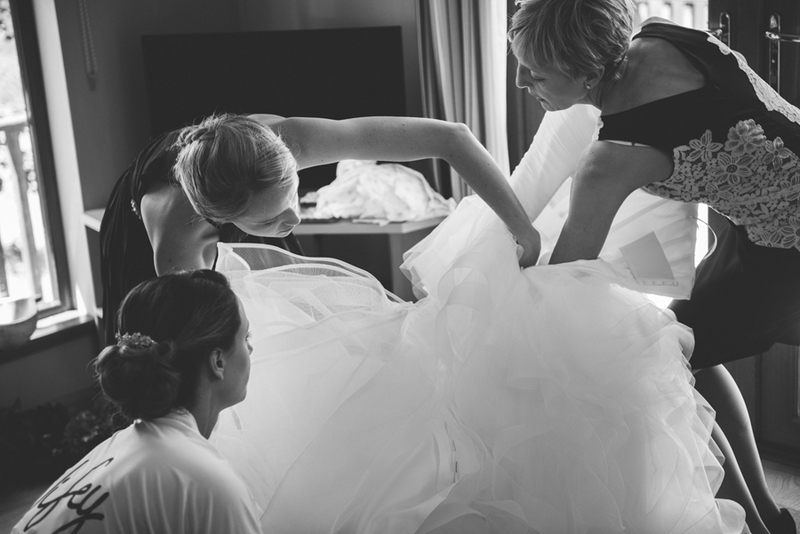 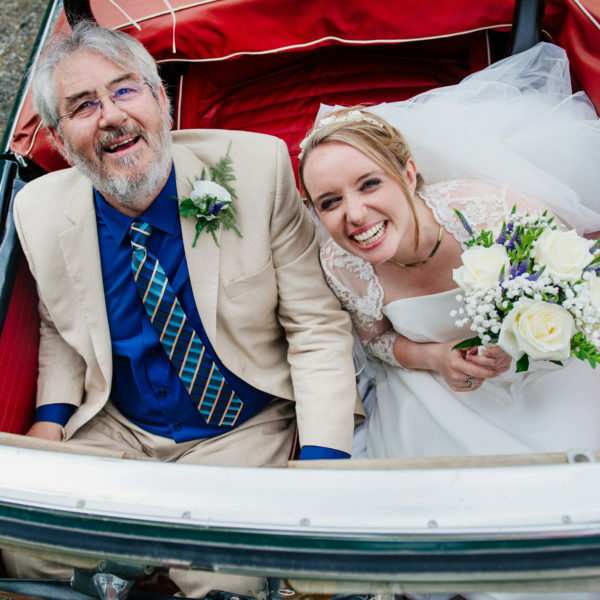 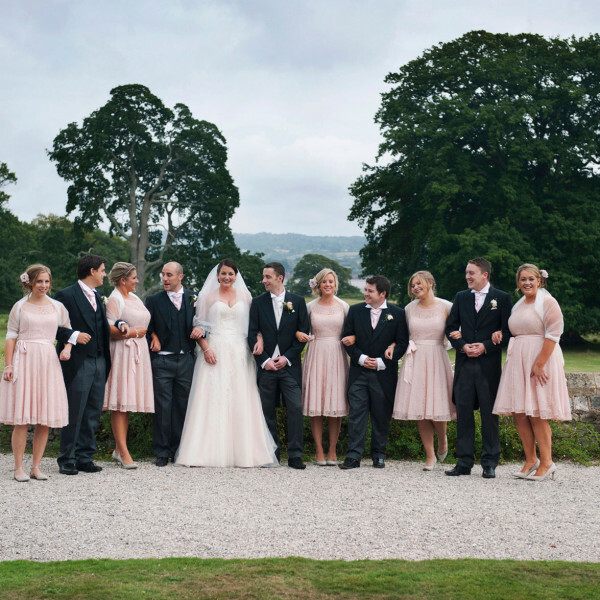 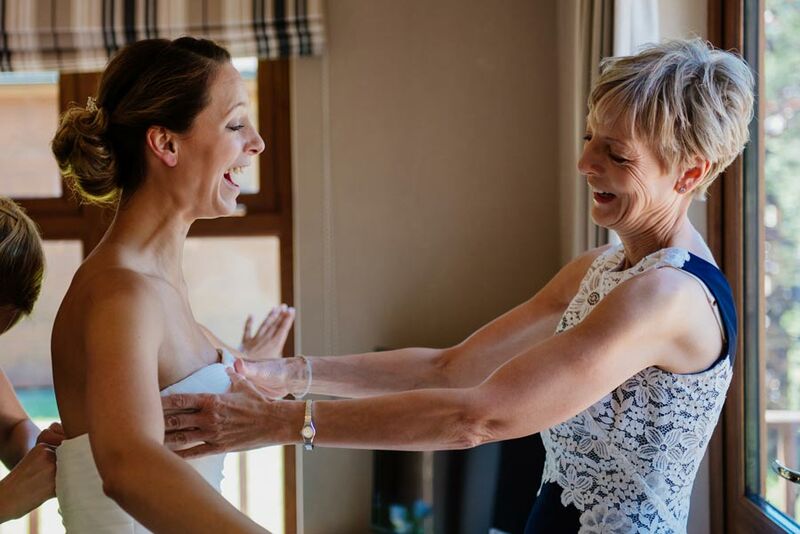 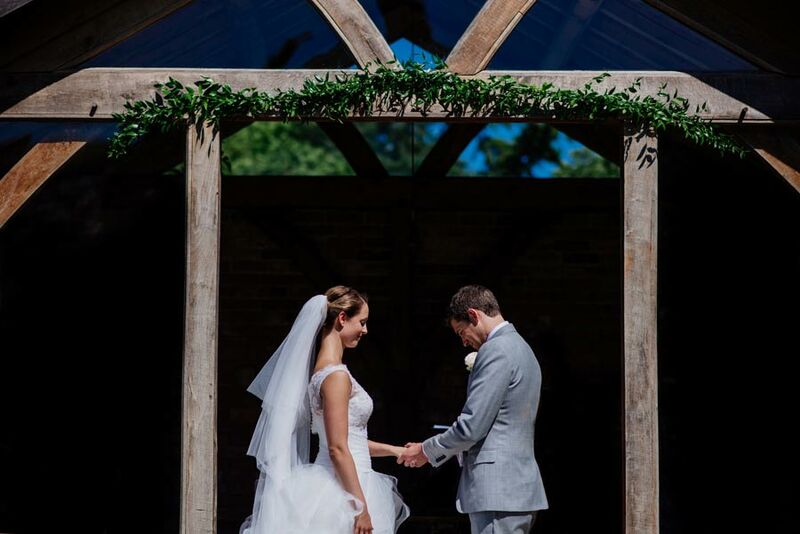 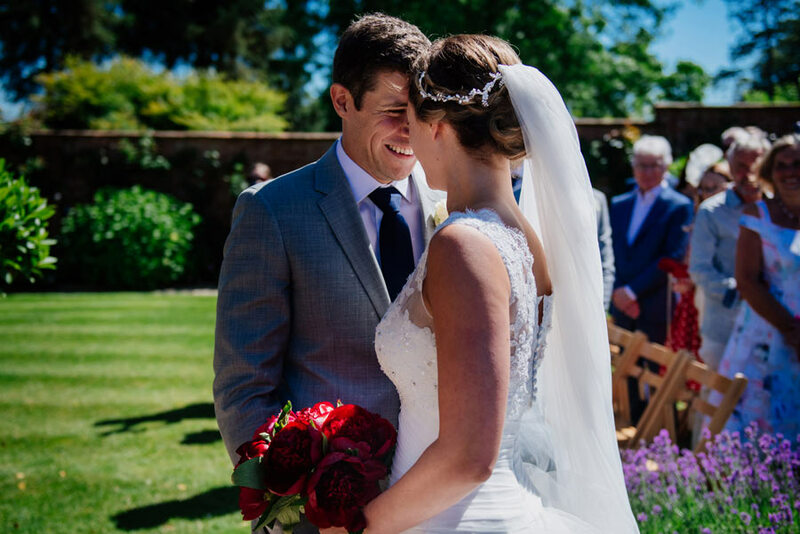 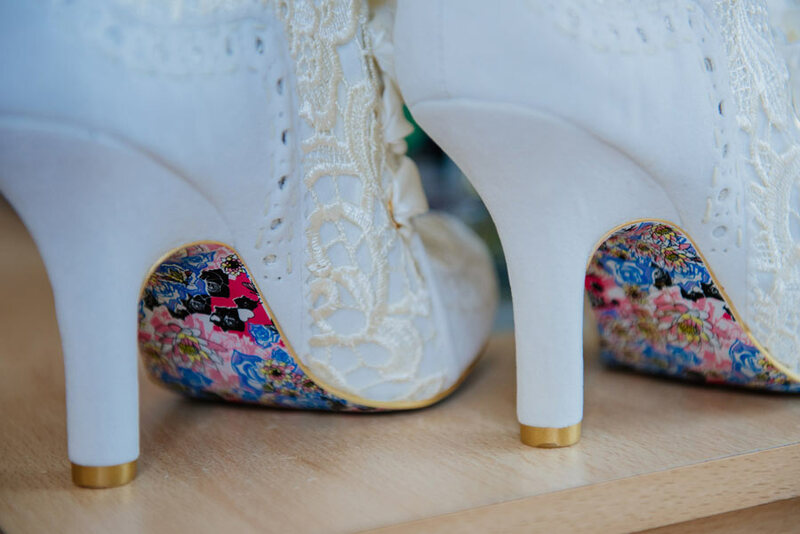 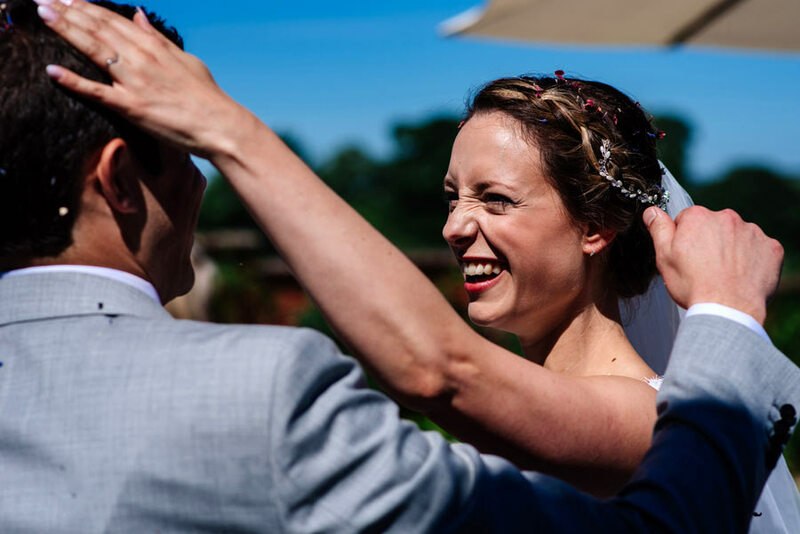 This wedding photography Devon will show you just how happy it feels to be bride! 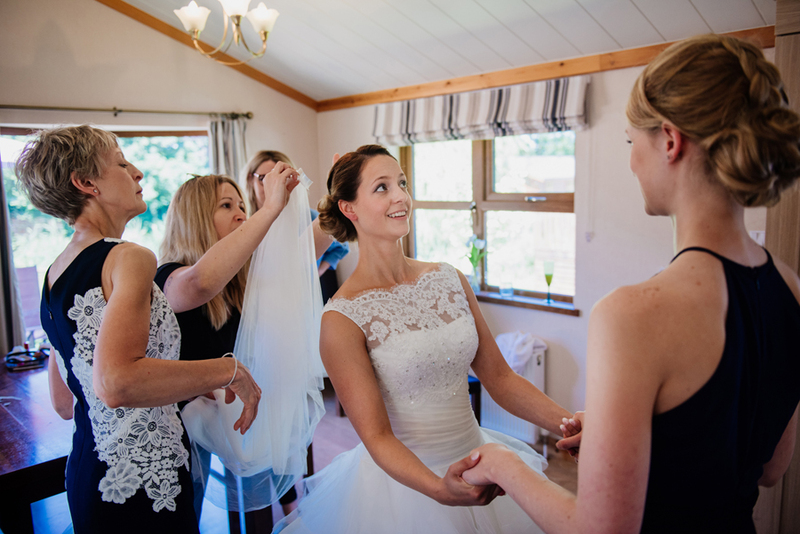 If you’re going to be a bride your cheeks are probably going to hurt from smiling, and that’s just by the morning! 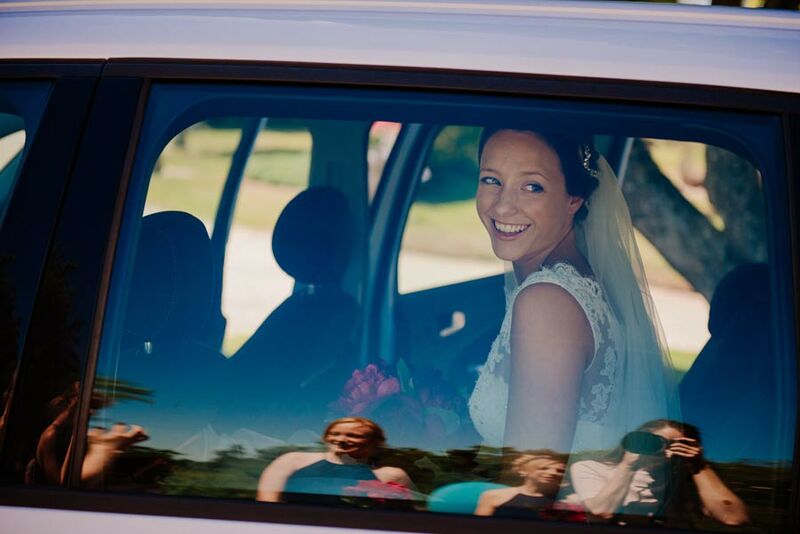 The bride was super smiley, super happy, and super beautiful inside and out. 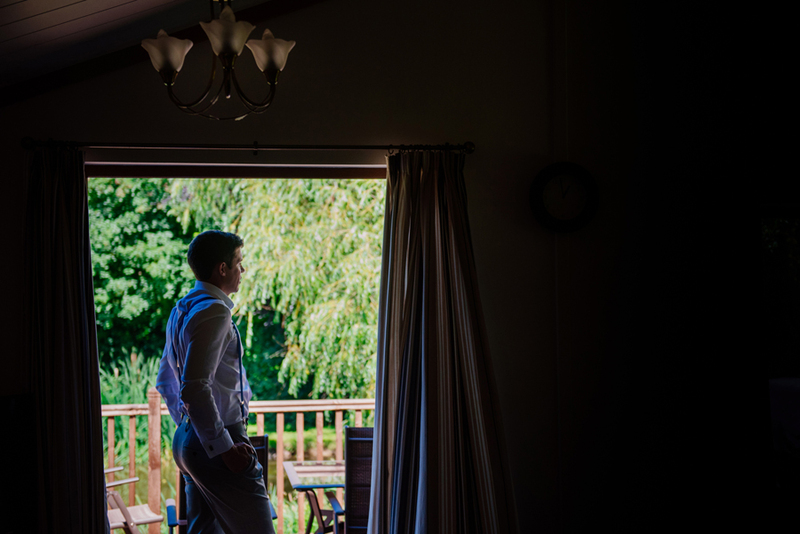 Beaming with love for the groom, it was yet another moment of connection I got to capture. 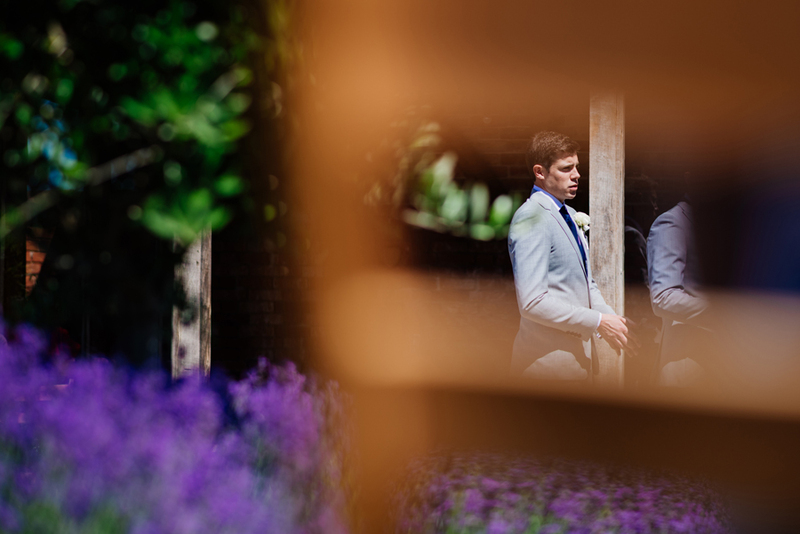 Each time feels as new and heartwarming as it did years ago when I first started being a uk wedding photographer. 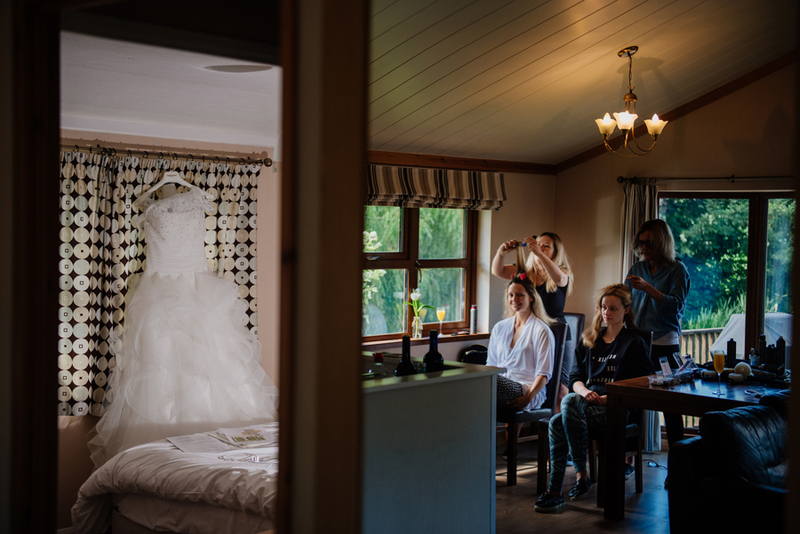 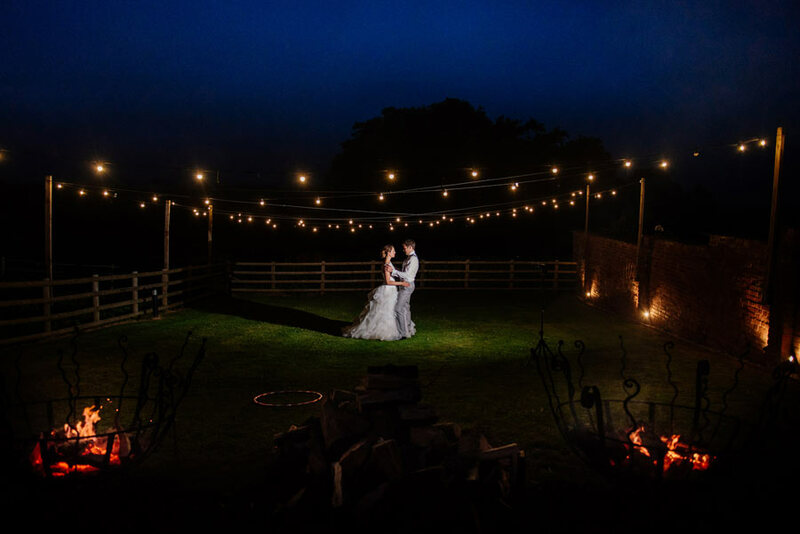 I always love being a wedding photographer at Upton Barn, a wedding venue in Devon, not only as the owners Claire and Richard are darlings but the place is really gorgeous. 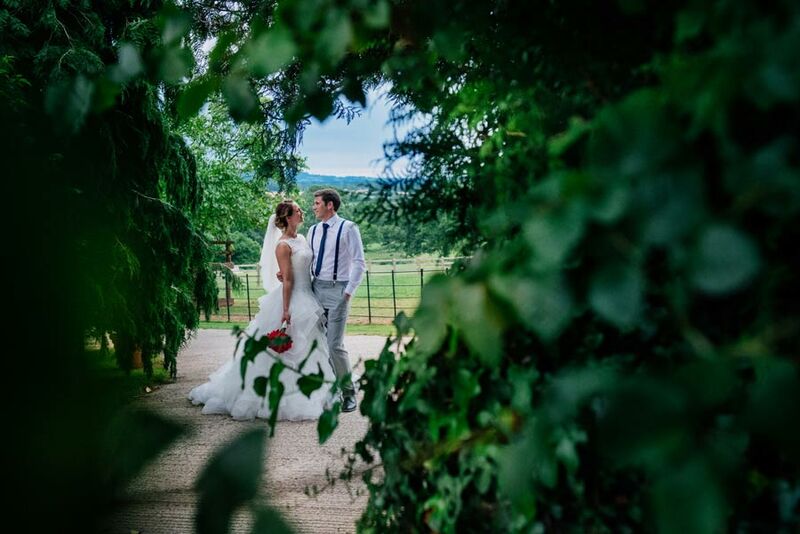 They keep the gardens in top notch condition to create a classy and romantic atmosphere. 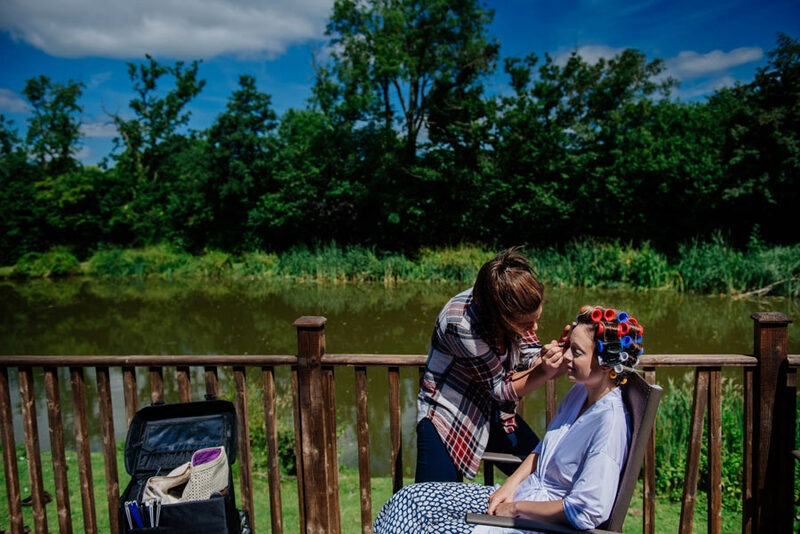 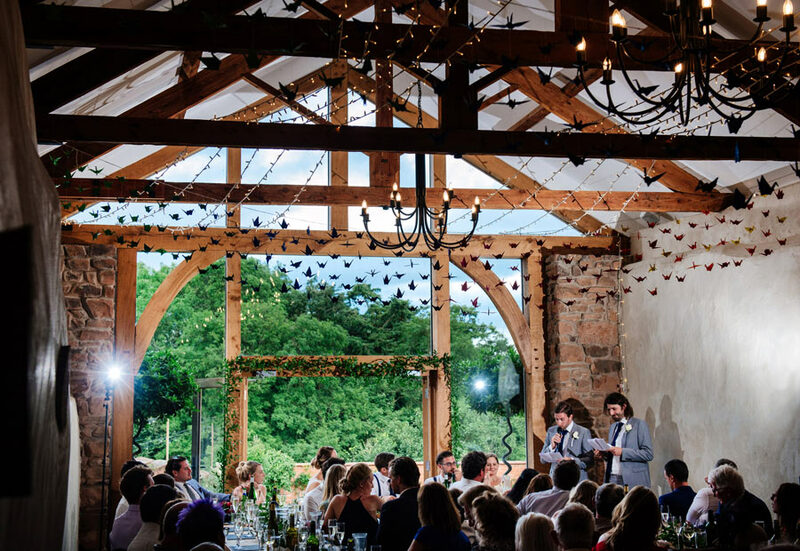 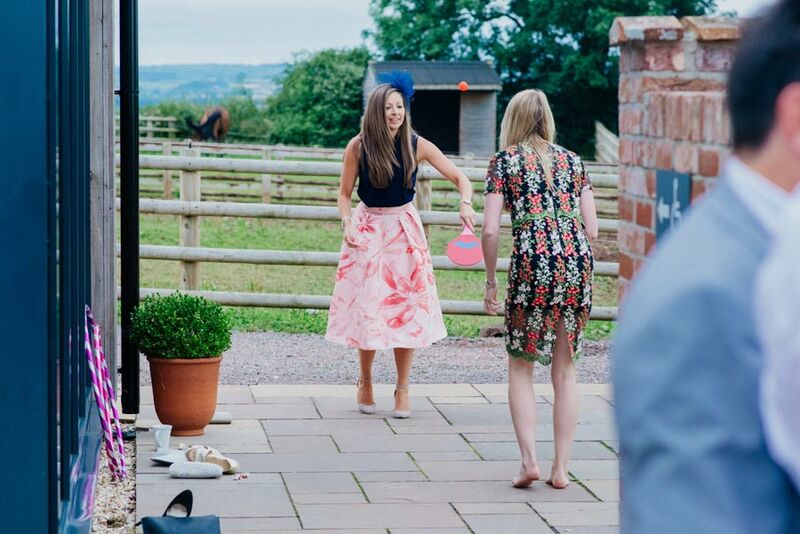 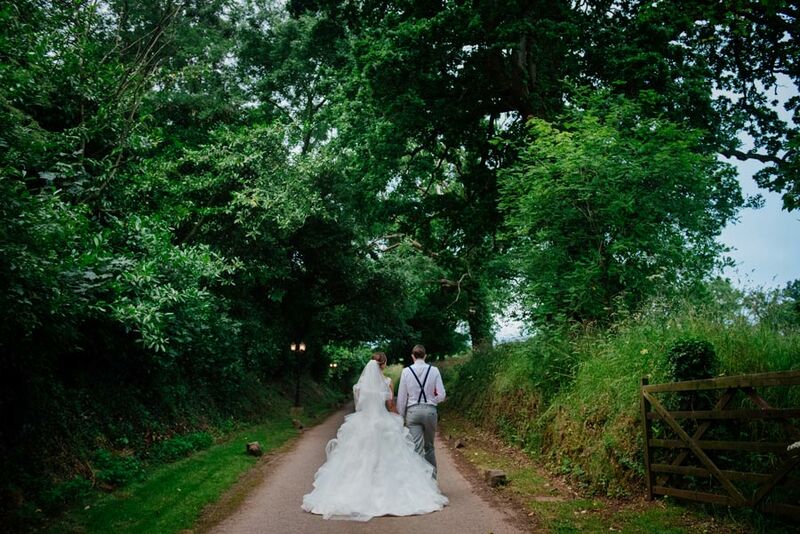 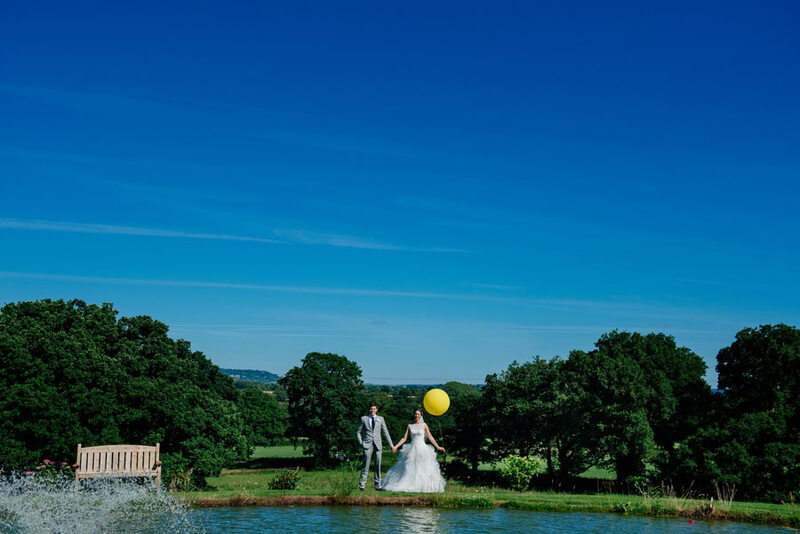 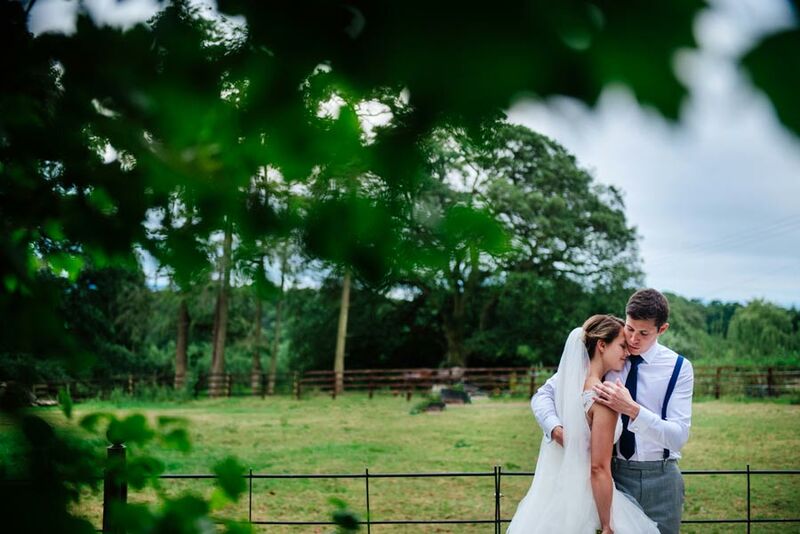 The bride and groom had an outdoor wedding in Devon, with the rolling hills in the distance. 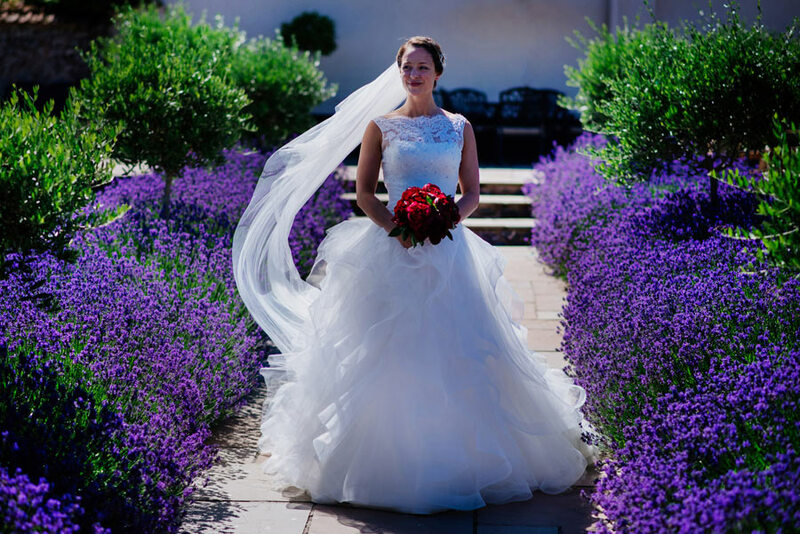 The bride walked down the aisle which was planted with masses of lavender either side. 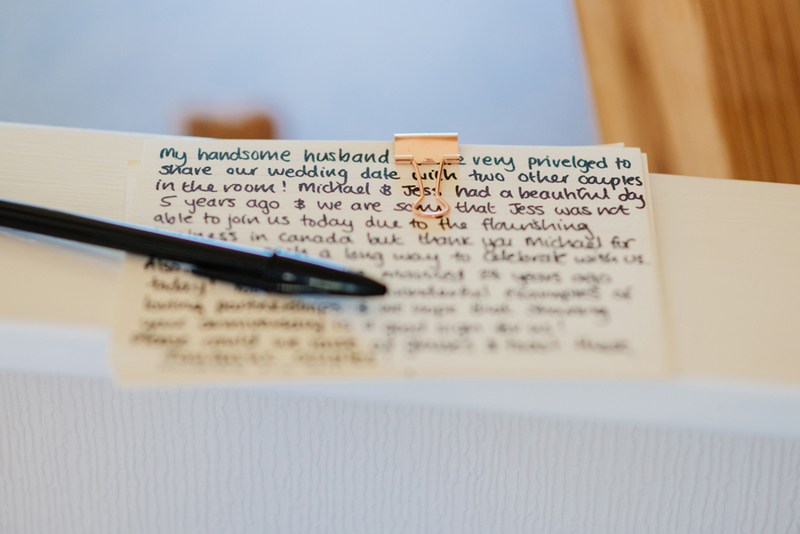 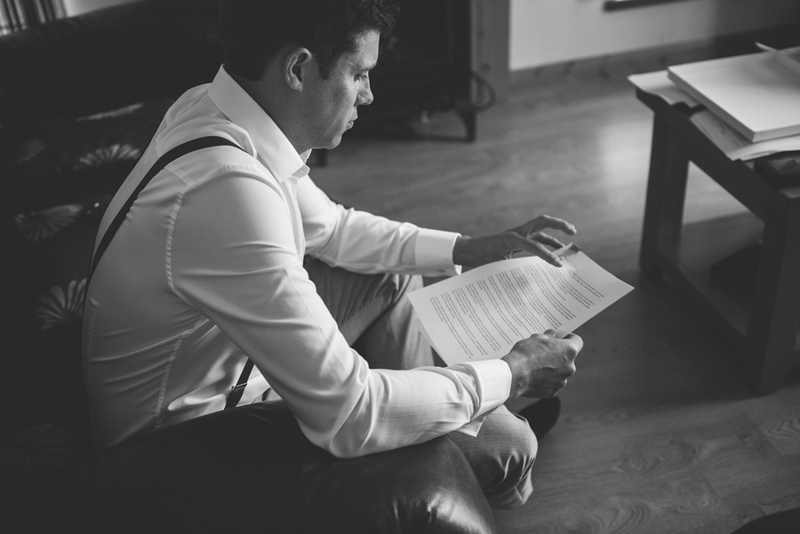 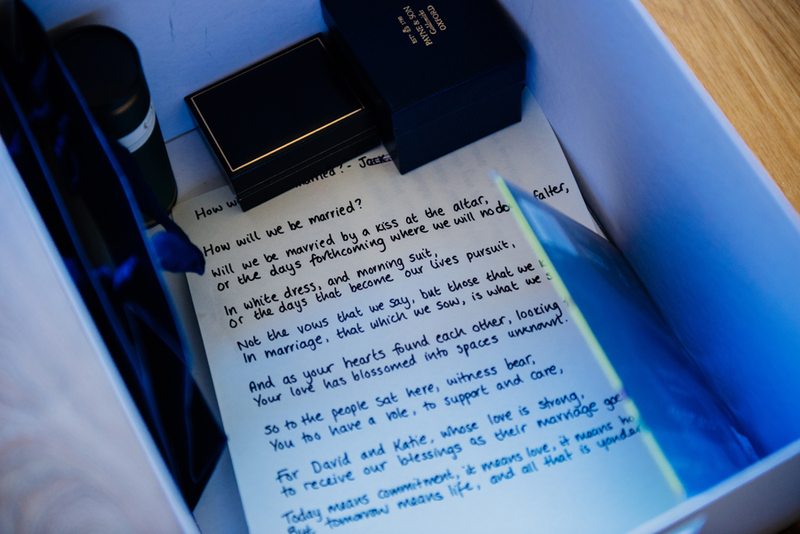 Hearing the vows that couples write is like being read a good romance novel, with the added snippets of personality like ‘I promise to share my food with you!’.. 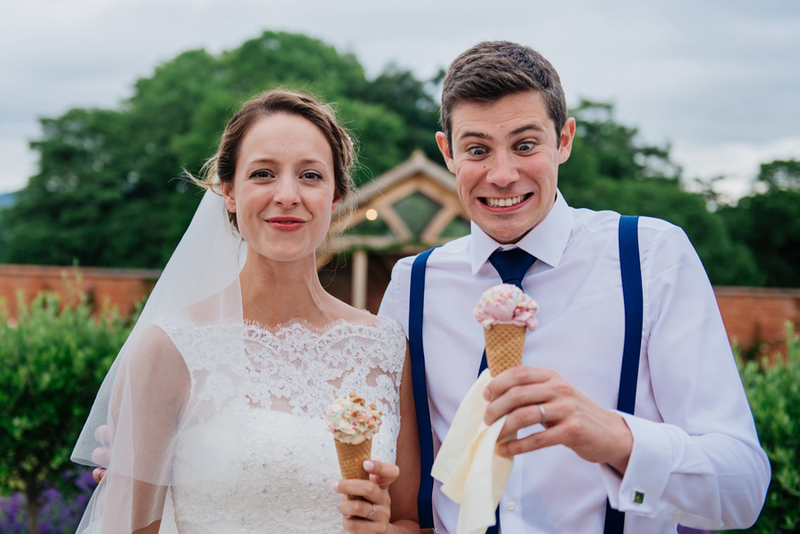 They hired ‘A Scoop of Heaven From Devon’, an ice cream cart for weddings, where all the wedding guests were treated after the meal! 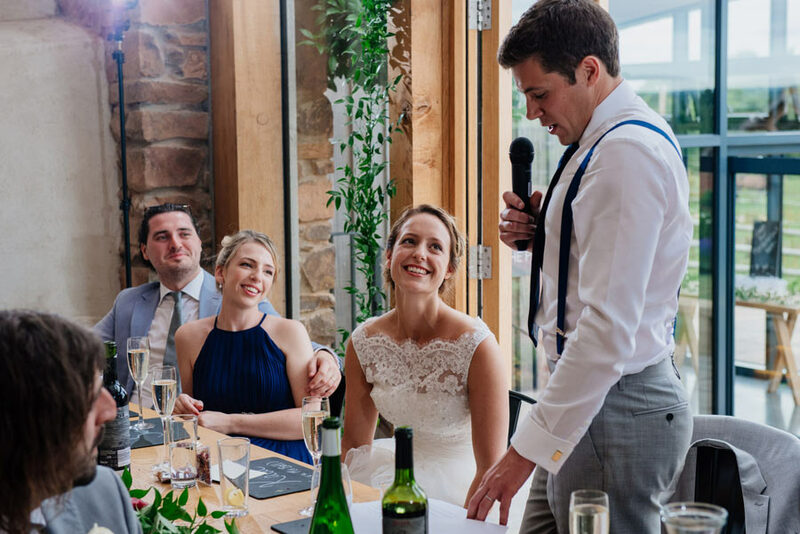 It was full of lush flavours and toppings. 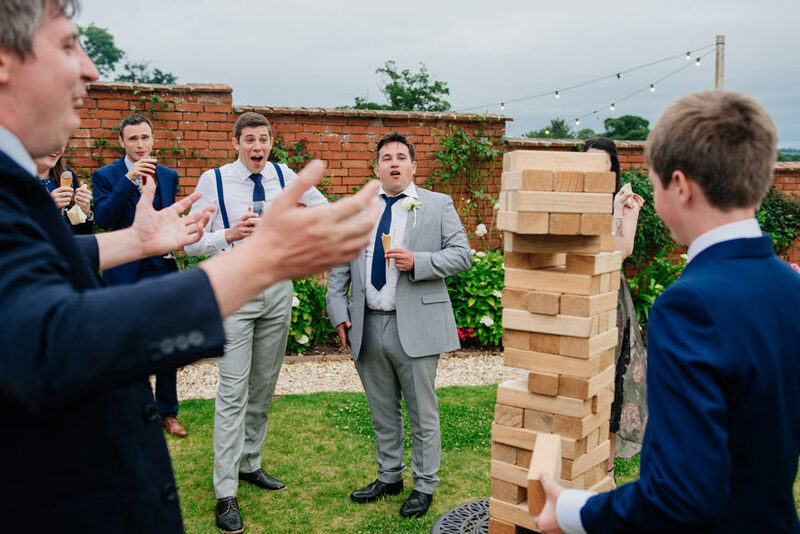 Picture the wedding scene; ice cream licking, jenga balancing, hula hopping, ping-ponging, giant balloons bobbing, and toasting marshmallows by the fire pit. 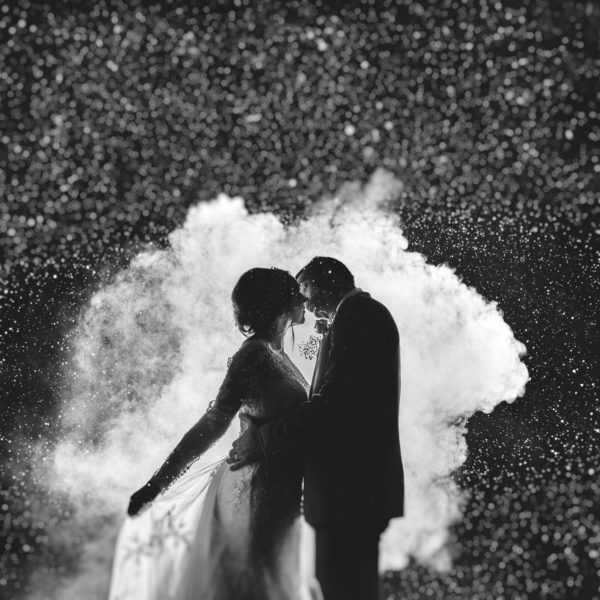 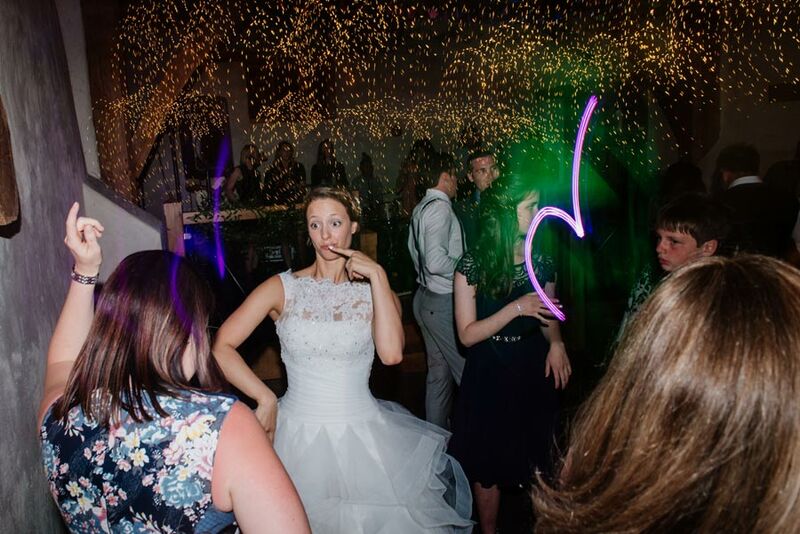 Followed by sparklers and of course one of the best first dances I’ve ever seen. 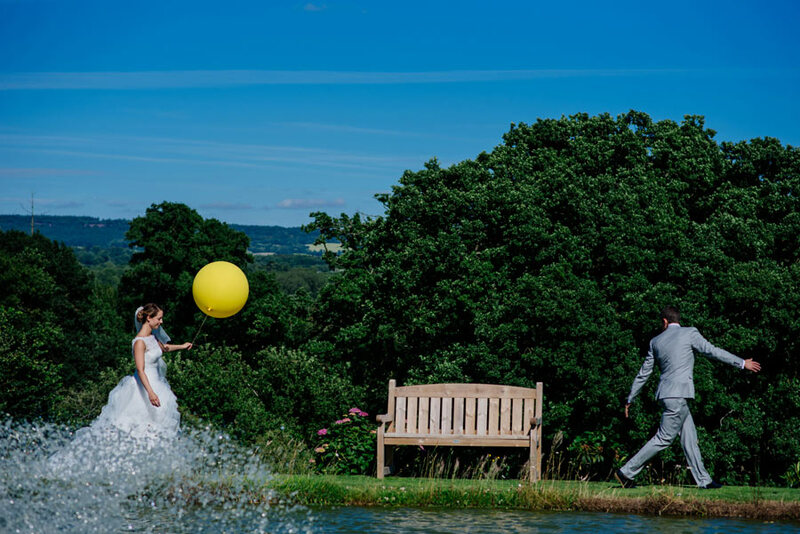 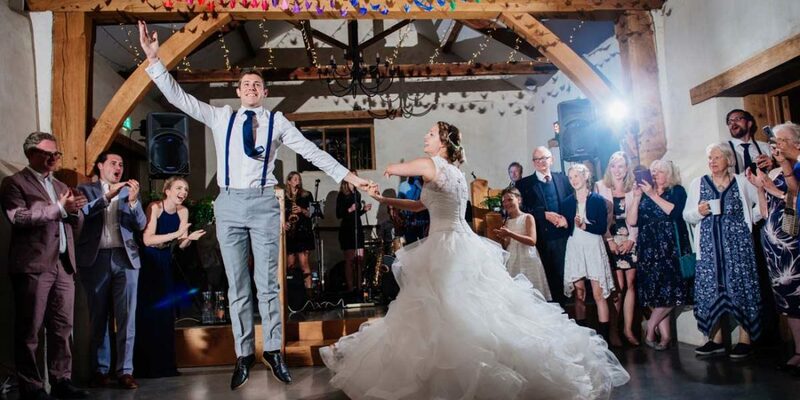 I managed to capture the groom in full levitation mode (that was one enthusiastic jump)! 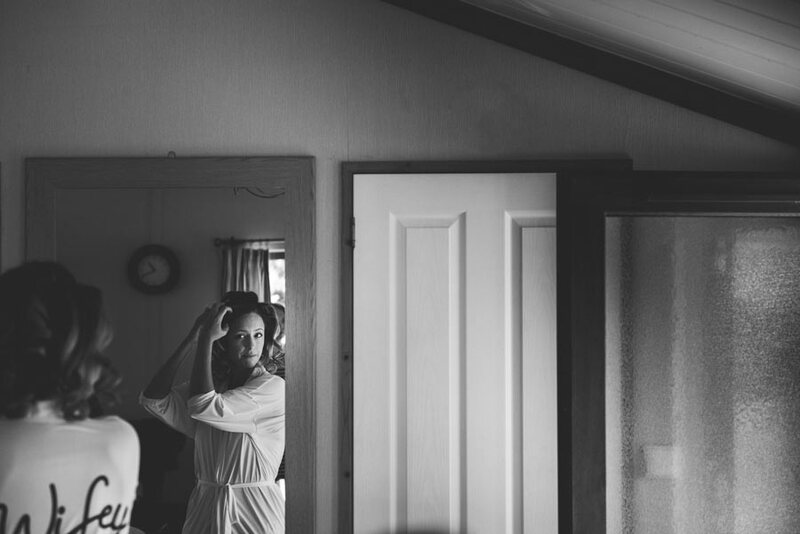 Check it out.. 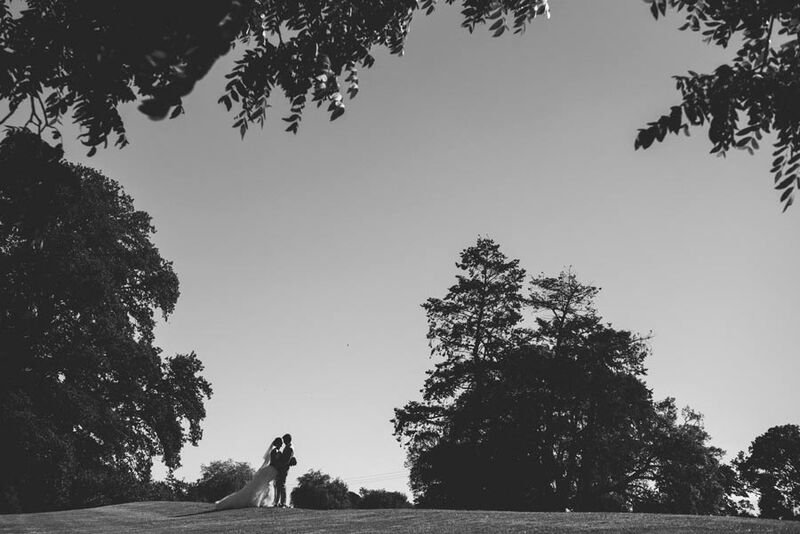 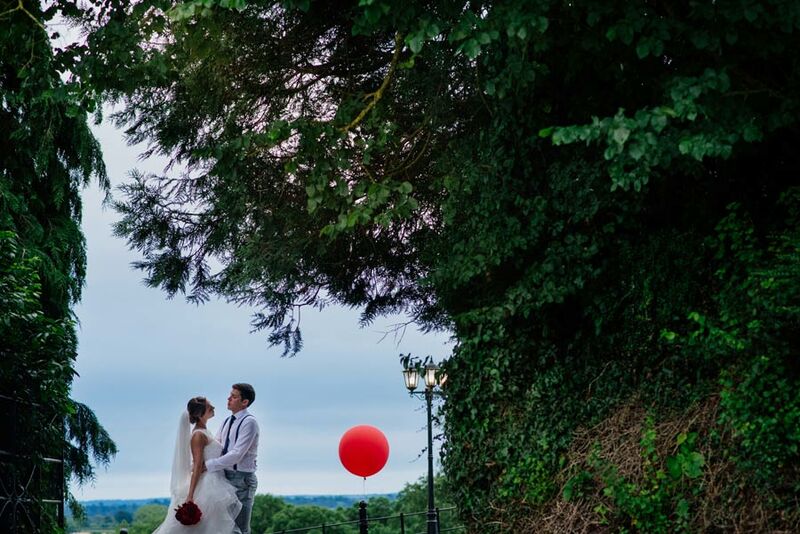 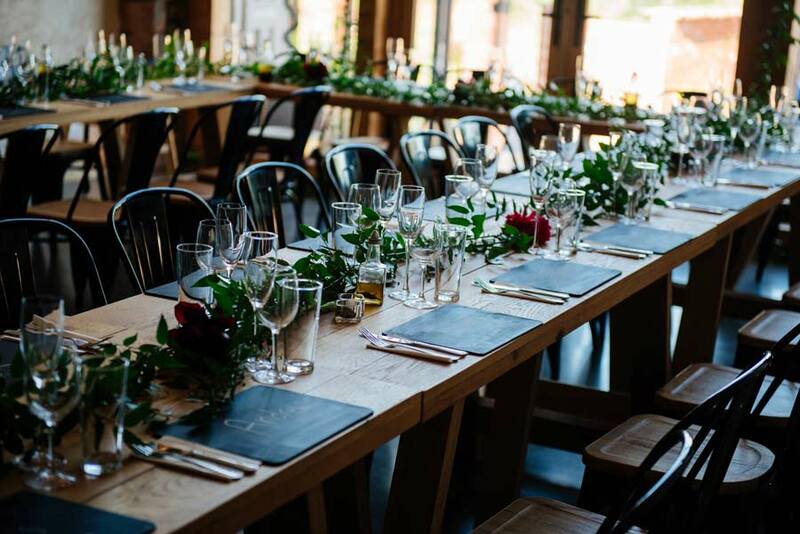 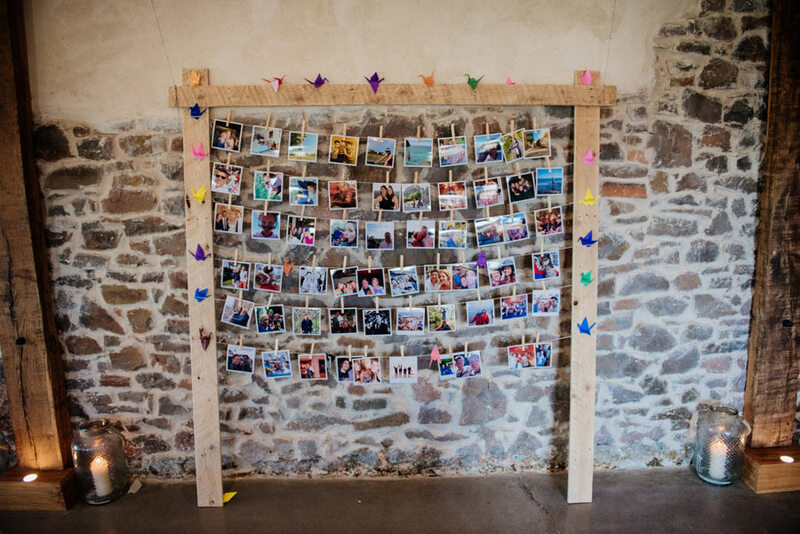 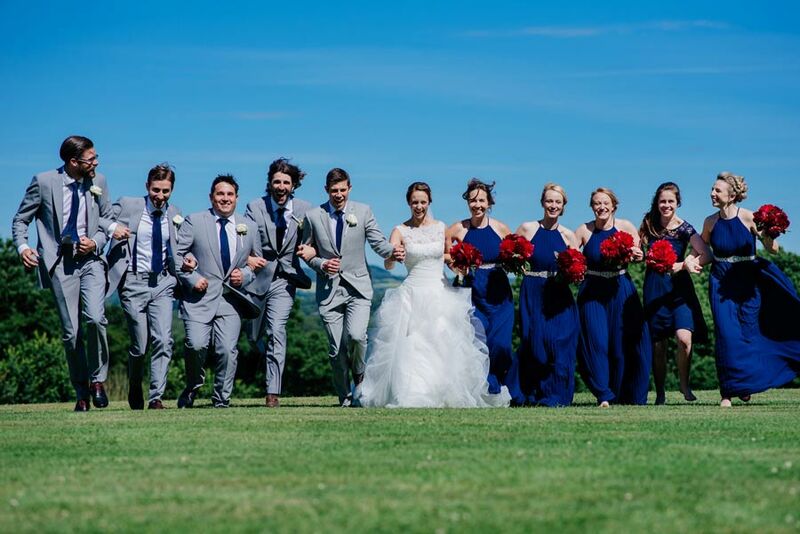 Liked the Devon wedding photos? 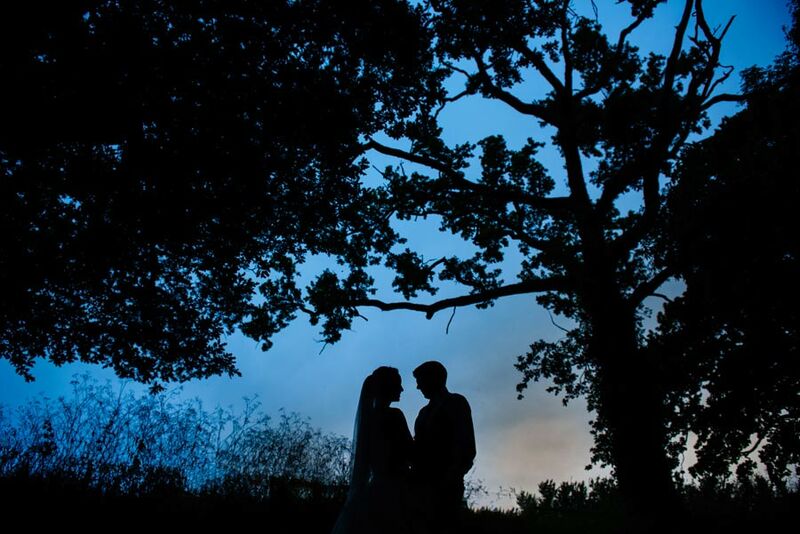 Please do like or share! 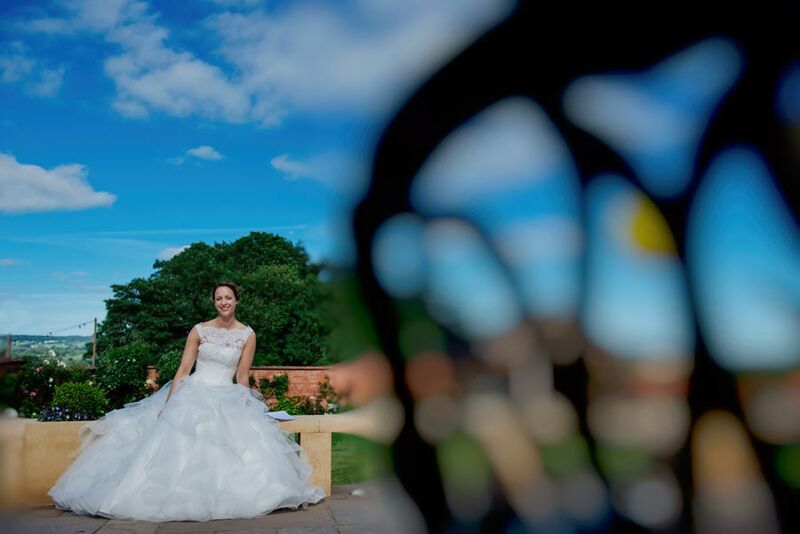 Or get in touch to tell me all about your wedding.